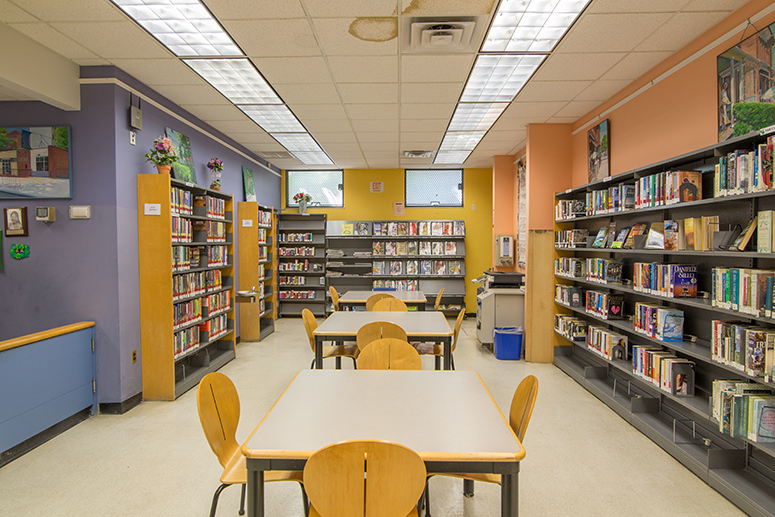 The Woodlawn Heights Branch of The New York Public Library opened In 1931 in a 900-square-foot storefront on East 237th Street and Katonah Avenue. 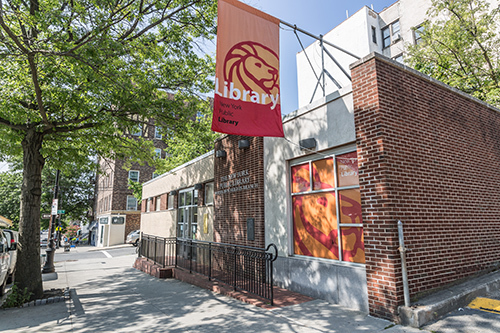 In 1969, the library moved to the corner of East 239th and Katonah, just three blocks from the Yonkers border, and now occupies a modest 2,500-square feet. This cozy one-floor branch is accessible to people using wheelchairs and houses materials for adults, young adults, and children.